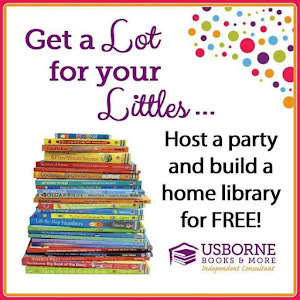 My Fine Motor Features This Week! 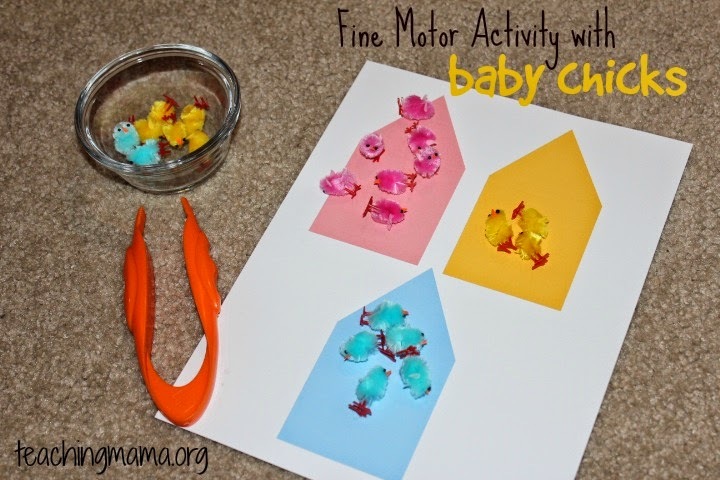 Teaching Mama has an fun fine motor activity using fluffy little chicks! 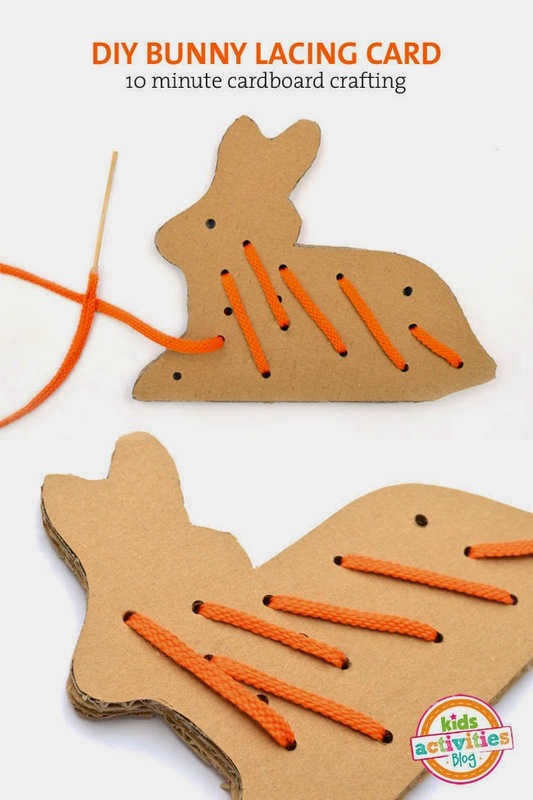 Kids Activities Blog made a cute bunny lacing card! 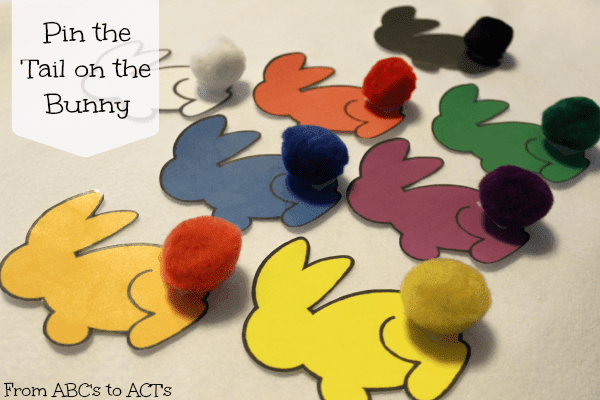 From ABC's to ACT's has an adorable bunny activity that helps practice colors as well as fine motor skills! 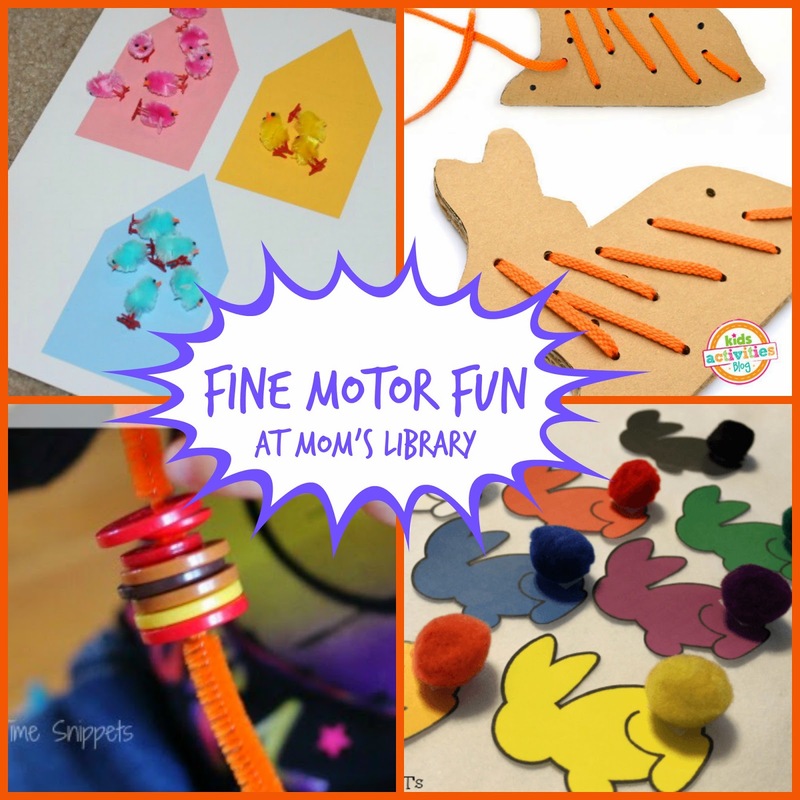 School Time Snippets has been stringing buttons to practice their fine motor skills! 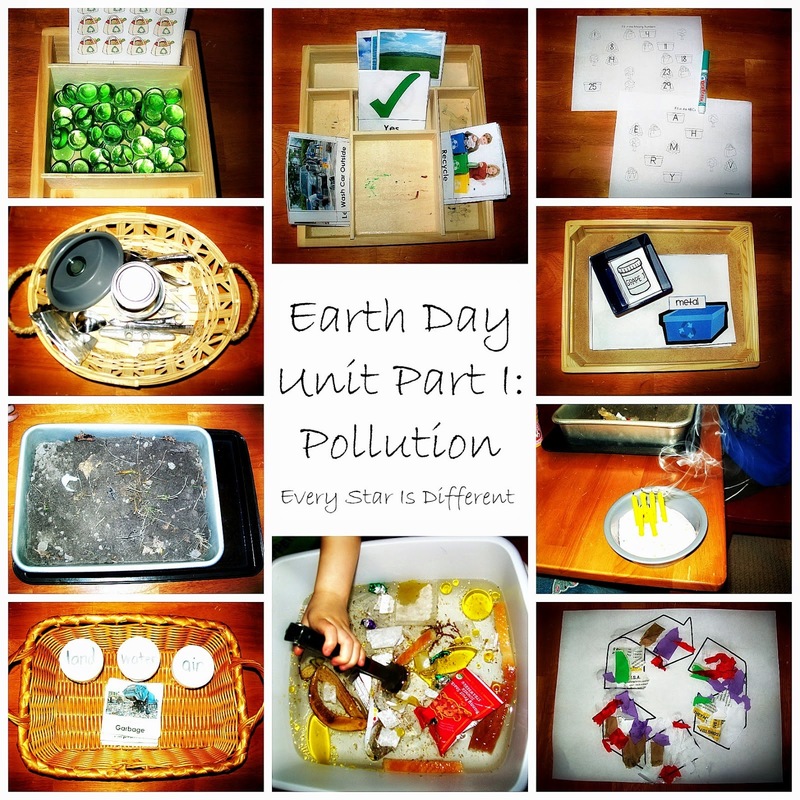 Every Star is Different has a great pollution unit that includes several fun fine motor activities! 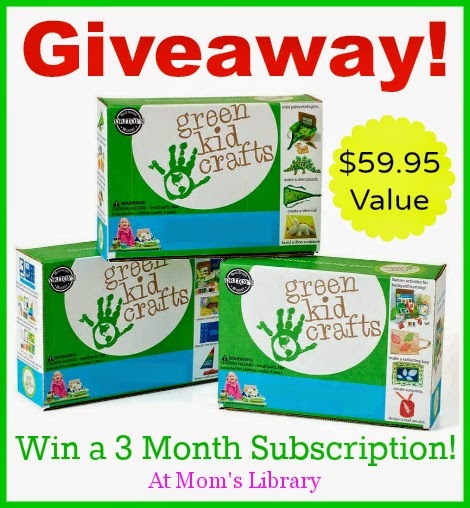 This weeks giveaway is a 3 Month Subscription to Green Kids Crafts! 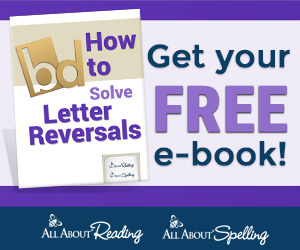 Read the full review over at True Aim!